An IP (intellectual property) Steering Committee convened by the Singapore Government has developed a Master Plan to develop Singapore as a global IP hub in Asia. The Master Plan was developed after consulting with more than 200 IP professionals from over 100 local and foreign companies. It was submitted to the Government in early March 2013. The Government has accepted the Committee's recommendations as set out in the Master Plan. IP transactions and management. Companies should be able to manage and transact IP internationally from Singapore. Quality IP filings. The aim is to incentives attract companies to register their IP in Singapore, use our IP services and infrastructure, and leverage Singapore as a gateway to secure IP protection in key markets all over the world. Resolution of IP disputes. The aim is for Singapore to be a place where IP disputes may be brought for effective and speedy resolution, whether by litigation or other modes of dispute resolution. The Master Plan also identified two key enablers required for the achievement of the outcomes. These are, firstly, a skilled workforce capable of serving companies' international needs and, secondly, a conducive and progressive environment for IP activities. The Government and industry partners will be rolling out several initiatives to put the Master Plan into action. Some of the initiatives are listed below. An Economic Development Board - Ministry of Law Joint Programme Office will be set up to develop the IP and legal sectors. An IP financing scheme will be introduced to partially underwrite the value of patents used as collateral in the event of loan default. This is to allow IP-rich companies to raise capital more easily using their IP assets. The Singapore Exchange will encourage listed companies to disclose their IP rights. This is to provide investors with better insights into the company's strengths and potential growth. Financial institutions undertaking IP financing-related training courses may receive support under the Financial Training Scheme of the Monetary Authority of Singapore. The Productivity and Innovation Credit scheme introduced by the Ministry of Finance and administered by the Inland Revenue Authority of Singapore will be enhanced. It already covers the acquisition and registration of IP. From 2013 to 2015, it will also include IP in-licensing for innovation or productivity improvements. The Supreme Court will promote the use of technical and legal experts. IP judges will be assigned to IP-related cases earlier. This will enhance the efficiency of case disposal. 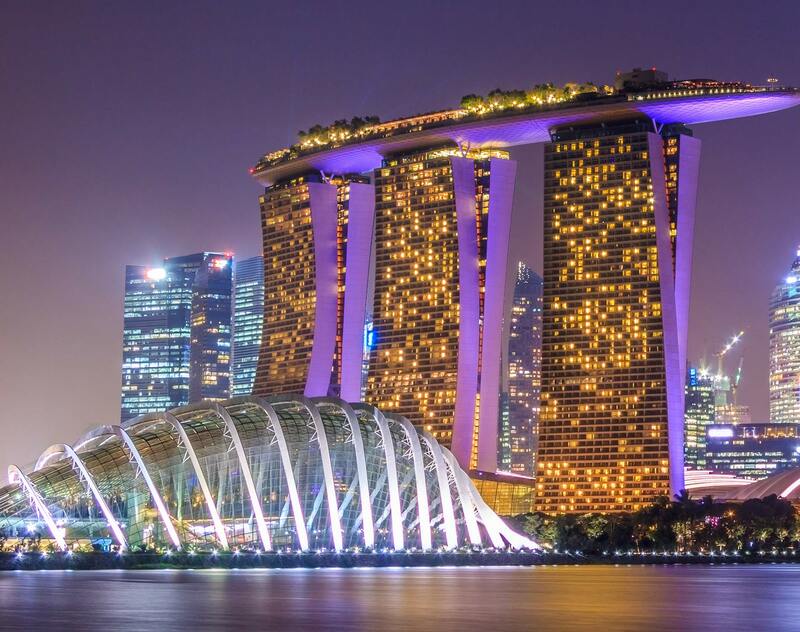 The Ministry of Law will work with the Singapore International Arbitration Centre to establish a panel of top international IP arbitrators in Singapore. Intellectual Property Office of Singapore (IPOS) will collaborate with the World Intellectual Property Organization's Arbitration and Mediation Centre to offer parties in patent disputes a new expert determination option. This option will allow parties to select a trusted third party expert from WIPO AMC's panel. IPOS will also introduce a slew of measures to build up its own capabilities, forge stronger ties with foreign IP offices, and work with IP industry stakeholders to build up the industry and establish industry-wide best practices.